View of the pool at the Surfers Paradise Marriott Resort and Spa. 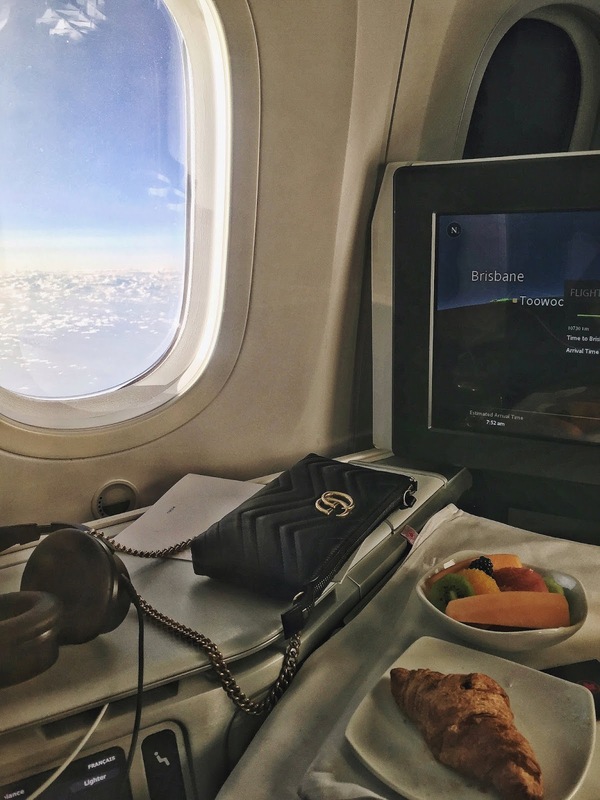 Delicious eats and quite the view on the Air Canada flight to Brisbane. A view of the skyline in downtown Brisbane. 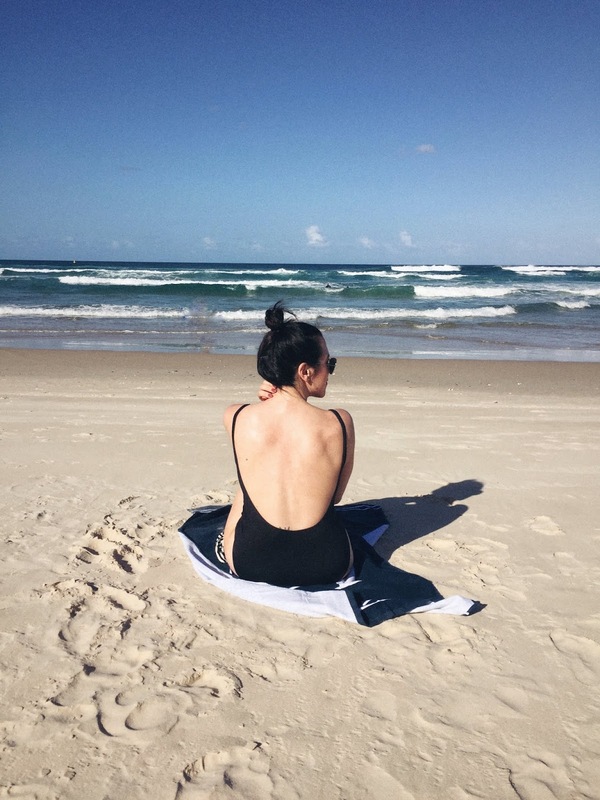 Soaking up some sun in Surfers Paradise. View of the oceanfront towers in Surfers Paradise. Enjoying a drink by the pool at the hotel. I travelled to Australia for the first time this year — and I, much like many people who visit the country for the first time, immediately fell in love. It has all the charm of Canada, with an added swagger of the U.S., not to mention a slew of fabulous beaches. I was there for about a week (not nearly enough time, IMO!) and visited Queensland and New South Wales (review coming soon!). The Cliff's Notes version of my time there is this: you should definitely go! From the Koala Sanctuary, to the downtown core, Queensland's capital city of Brisbane has a lot to offer visitors. 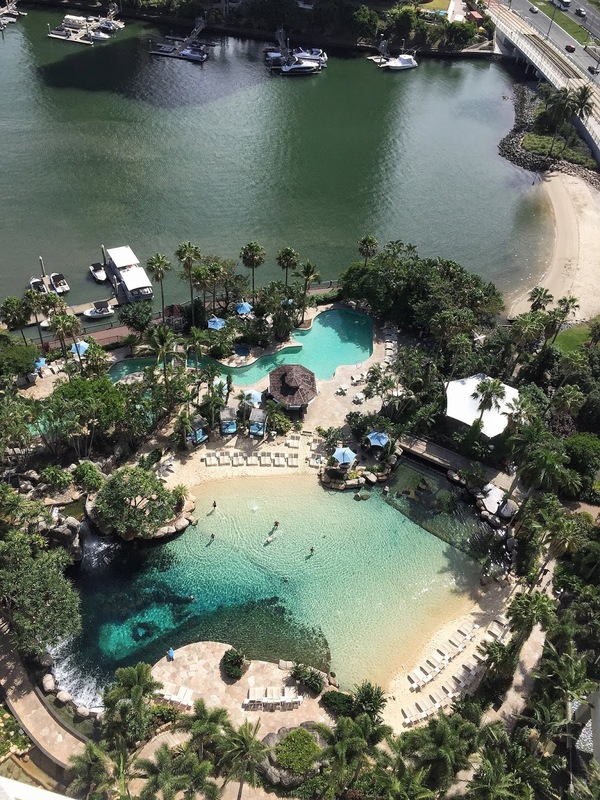 While there, I'd recommend venturing down the coast to Surfer's Paradise, where I spent a few days staying at the Surfer's Paradise Marriott Resort & Spa. It's a stay I would definitely make again! 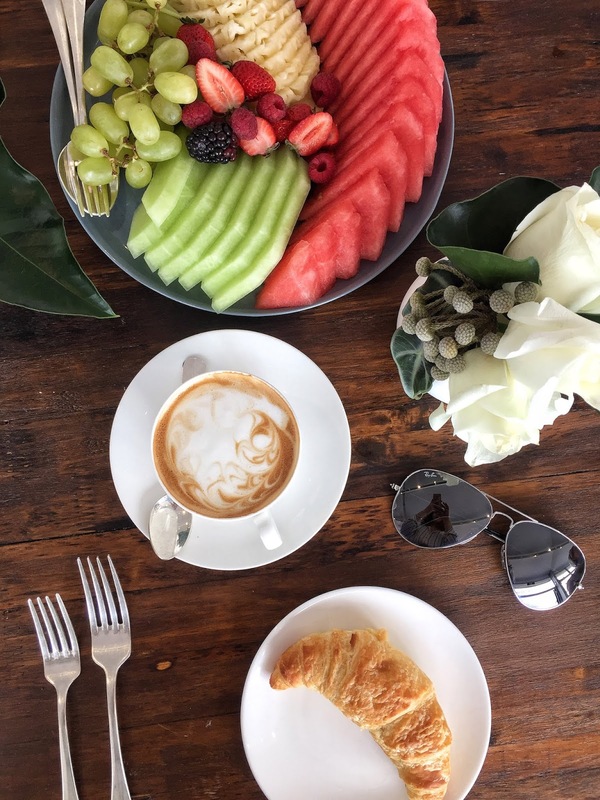 All in all, I enjoyed the sights, vibrant personality and delicious eats of Queensland immensely. And one day I'm sure I'll return.